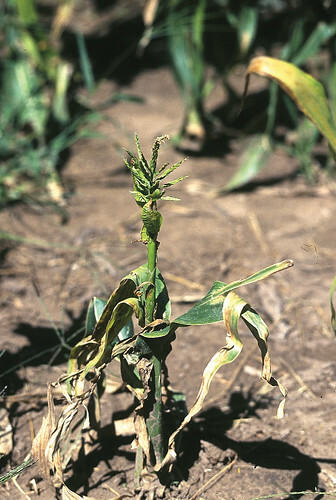 virus_ on a perennial host, _Sorghum halepense_, and maize in Spain. disease in the New World and an emerging disease in Africa and Asia. able to mask the symptoms of MLND. consisting of mosaic, yellowing, and in some plants, necrotic lesions. expected PCR product. One product from _S. halepense_ was sequenced. 100 per cent with MCMV sequences in GenBank. play in the epidemiology of this virus needs further investigation. resulted in some confusion in taxonomy. implications resulting from the risk of virus infected seed. Infectious vector insects may be carried by wind over long distances. crop cultivars or hybrids with reduced sensitivity to the viruses. and, as this case illustrates, presence of other pathogens. 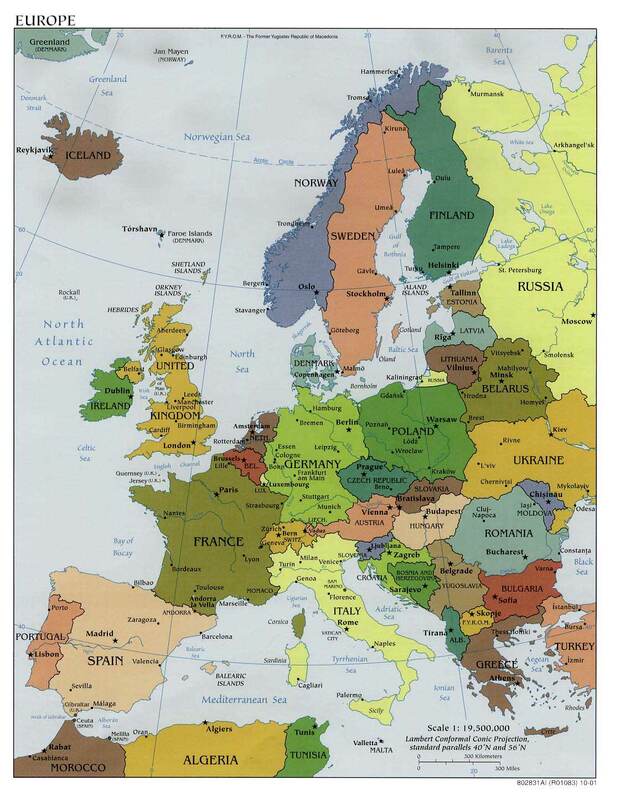 spreading in parts of Europe, Africa and South America. 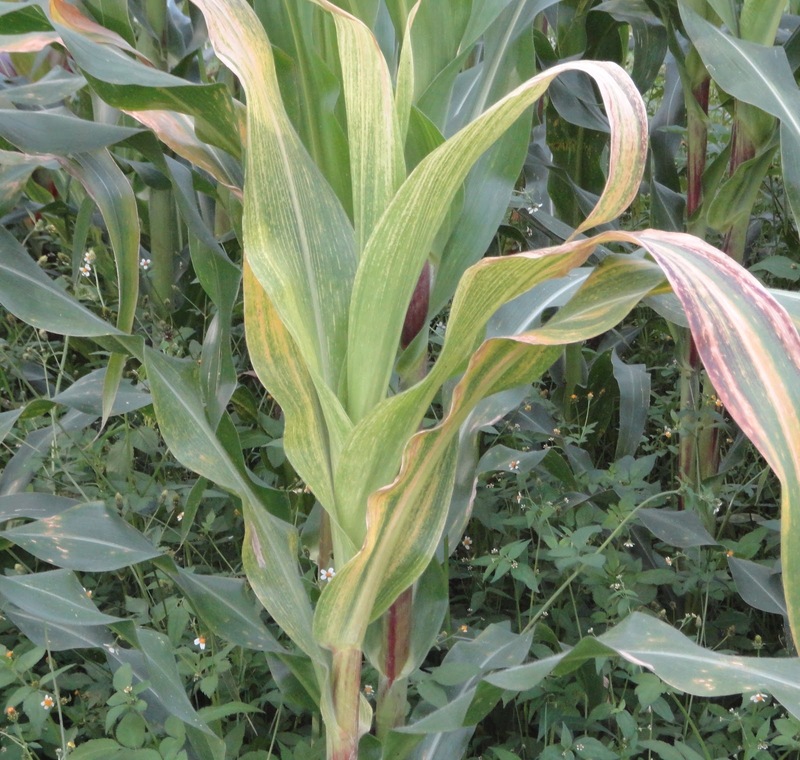 Maize dwarf mosaic virus – Uganda (KY): susp. 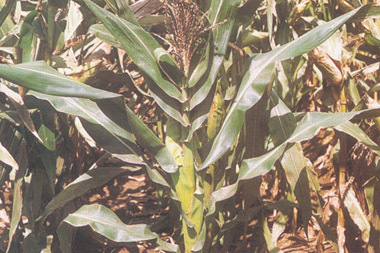 Rough dwarf disease, maize – Kenya: 1st rep.
Maize dwarf mosaic virus – Poland: 1st rep.
Visit ProMED-mail’s web site at <http://www.promedmail.org>.